Sometimes school groups like to organise a day of work at Crossroads. Other schools have included Crossroads on their curriculum as a service ‘subject’ which their students attend each week. Many groups do what we call ‘Service & Simulation’. They spend part of their time in the Global X-perience programme and part in helping with Crossroads’ needs. Not surprisingly, many find their community service much richer after a Global X-perience! 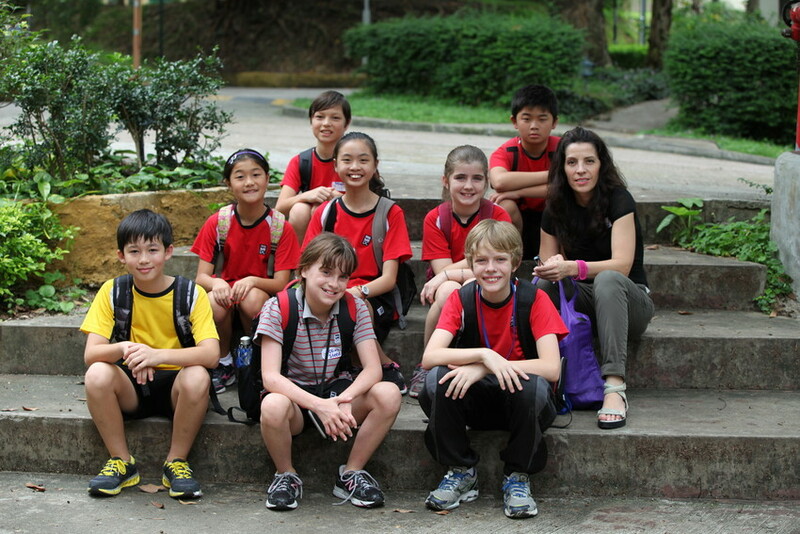 Schools also organise volunteer activities for students within their own campus precincts. These include projects or special drives to target specific commodities needed for shipments. Note: If your group includes children under 14, please let us know in advance so we can accommodate them with an appropriate activity.